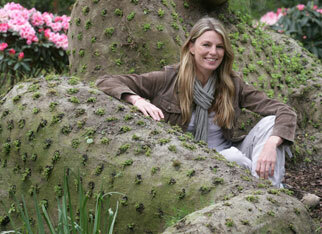 We love to be inspired, and work intuitively to create an original garden landscape that will in turn inspire you. Extensive experience across many design styles ranging from cutting edge design and sensory gardens to timeless classic gardens with a unique and original twist. 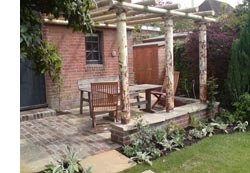 Sauterelle have a passion for garden design, which has grown since we were established in 2003. We look at every space with a fresh pair of eyes, questioning the mundane and accepting nothing as given. 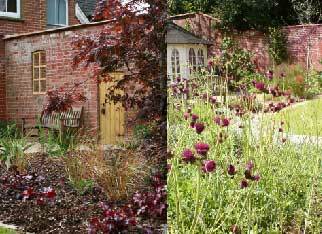 We love to be inspired, and work intuitively to create an original garden landscape that will in turn inspire you. A Sauterelle garden will be a unique and vibrant outdoor living area that can be used all year round. It will add real value to your home, but more importantly, it will add real quality to your living. However creative and original Sauterelle are, we know that your garden must also be practical. Your garden may have a washing line, a shed and a vegetable patch, but we can integrate these functional items beautifully with the rest of the garden. Our green fingers will ensure that they don’t stick out like sore thumbs. 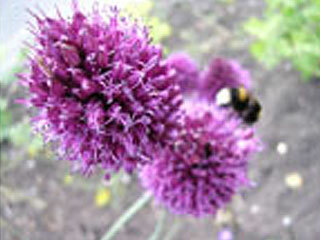 Sauterelle specialise in creating wonderful sensory gardens for adults and children of all ages and abilities. Delightful vibrant gardens have been created for The Cedar School, Saxon Wood School, The Rainbow Centre, Emmaus and Naomi House Children’s Hospice. Standing in a nursery surrounded by plants for us is like being a child in a sweetie shop. We believe that a great design really flourishes when it is filled to the brim with gorgeous plants. 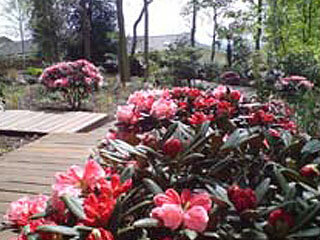 Sauterelle strive to scour the country for unusual and striking plants that will make your garden extraordinary. So we don’t really do marigolds. I would like to thank you very sincerely for the outstanding work you have done for us in delivering a stunning garden design. We are really pleased with the way you worked closely to us, listened to our wishes, and have produced a finished product which has transformed our garden.. in particular we very much like the way you incorporated into the design the historical features of the house and it’s existing structures.. in a way we had not really expected or hoped for. Sir Albert and Lady Aynsley-Green. 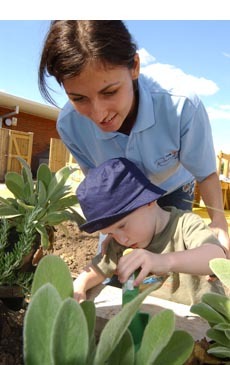 We have been absolutely delighted by the fantastic help, expertise and support you have so willingly given to the children of Cedar School… The Sensory Garden is a joy to behold and gives us all so much pride in the very dramatic change that you designed from an area of tarmac to the ‘Garden of the Five Senses’. It has been a real privilege working with you as you really listened to the pupils and made their ideas come to life. Thanks very much for your help and creative input at the Rainbow Centre…. I think the result is terrific and has made a really exciting place in which the children can explore and play.